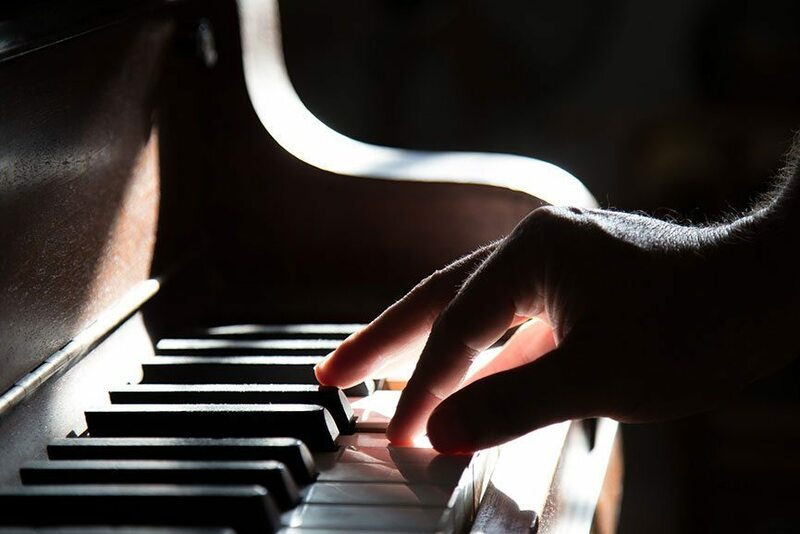 Home » Blog » Keyed In: It’s National Piano Month! September brings on 30 glorious days of ebonies and ivories with its official designation as National Piano Month. One of the most technically advanced musical instruments to have ever been invented, the piano has been central to music for the past 300 years. In the European classical tradition, it has made the musical masterpieces of geniuses like Wolfgang Amadeus Mozart, Ludwig van Beethoven and Frédéric Chopin come alive in concert halls. As the United States grew in the 19th century, pianos were transported along the railroads of the West. They filled opera houses, civic halls and even saloons with the homegrown music of the likes of Stephen Foster and Scott Joplin. In the 20th century, jazz greats like Count Basie, Dave Brubeck and Antonio Carlos Jobim expanded the piano’s importance. Of course, the piano has been essential in the popular music of the past century, from the blues to rock and roll. Greats such as Ray Charles, Fats Domino, Jerry Lee Lewis, Nina Simone, Norah Jones and many others have thrilled listeners with the expressive range of 88 keys. In the past year alone, The Smith Center has welcomed an incredible roster of artists playing the keyboards in both Reynolds Hall and Cabaret Jazz, including Bruce Hornsby, Burt Bacharach, Yuja Wang (who accompanied theLondon Symphony Orchestra), Ramsey Lewis, ThePianoGuys, Frankie Moreno and Philip Fortenberry. 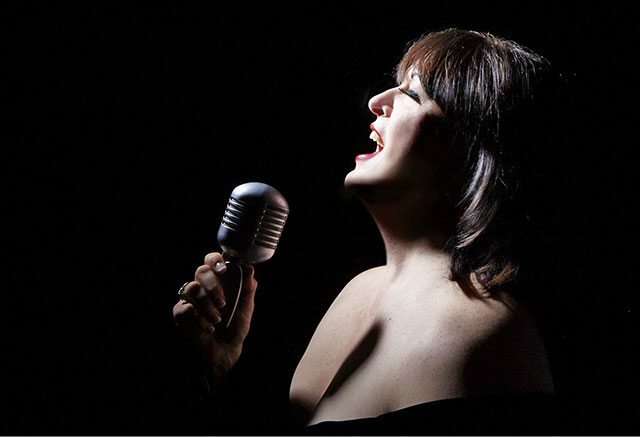 When it comes to upcoming piano-friendly performances, we’re greatly looking forward to Ann Hampton Callawayperforming in Cabaret Jazz for two shows on Saturday, October 3. She’ll be featuring selections from her new album,From Sassy To Divine: The Sarah Vaughan Project. In her career, Hampton Callaway has taken to the stage of top venues including Lincoln Center, Carnegie Hall andTanglewood; she’s also shared the limelight with luminaries like Wynton Marsalis (another TSC alum) and Keith Lockhart. In addition, she’s performed for world leaders such as presidents Bill Clinton and Mikhail Gorbachev. She was nominated for a 2000 Tony Award for her work in Swing!, the hit Broadway musical. Oh yes, you just might also recognize her work as she wrote and performed the theme song from TV’s The Nanny. We’ll just say National Piano Month gets an extra weekend here in Las Vegas with Hampton Callaway’s shows!